Over the past couple of months I’ve been using Shortlist skincare system as part as my daily beauty routine. Today, I am going to discuss further how my skin has changed after continued use the products. 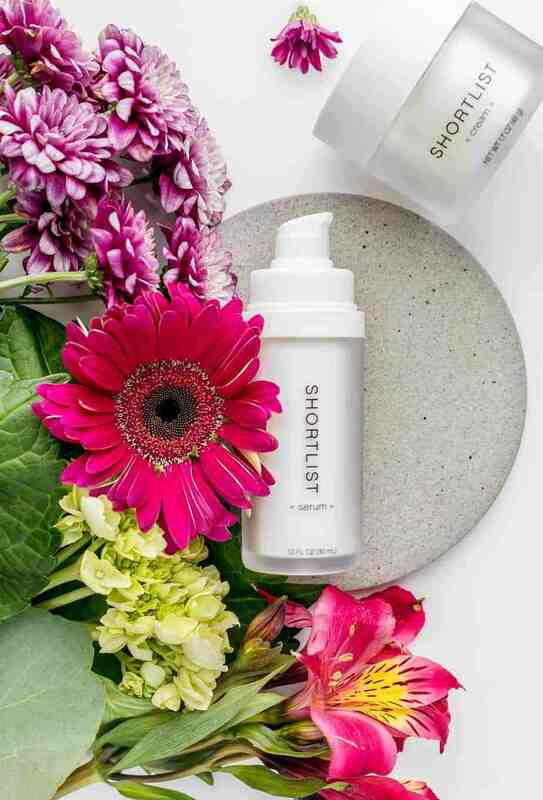 As I previously mentioned in earlier blog posts, Shortlist skincare system contains two potent products: a serum and a smoothing cream. 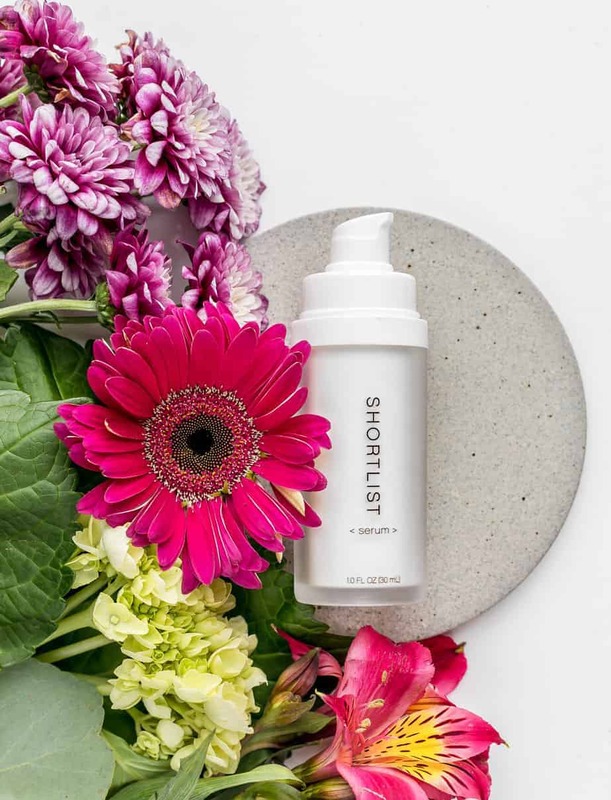 The name Shortlist represents the very few skincare ingredients in each, making it a much more pure option without all of those long-named chemicals that you see in other products. Both products are simple, zero filler formulas that contain no parabens, sulfates, colorants, fragrances, or mineral oils. They both help to repair damaged skin and prevent signs of aging. The Shortlist skincare system is also designed for all skin types and ethnicities. You can read my previous Shortlist post here and here. When my kids started their summer break I knew that I had to spend less time on my blog and invest more quality time with them. We visited the beach and even had some great road trips. My husband and I took the kids to Las Vegas, Bryce Canyon, Zion National Park, Grand Canyon National Park and Palm Springs. With the natural beauty in these places we spent the vast majority of our time outdoors; hiking on trails and swimming in the pool. Summer is fun but it isn’t a good time for my skin, especially when vacationing. I thought these road trips would be a perfect test of Shortlist for a number of reasons. First off my exposure to the sun was much more extreme than when at home, so whether I like that or not it definitely played-in. Another reason that this was a good test for Shortlist products is we had to pack light for a long road trip across four states. I had a smaller toiletries bag and didn’t have room for skincare products besides the two from Shortlist, so it was a bit of a scientific approach by having few other products touch my face. Lastly it was good to observe how my skin reacted in diverse places like the national parks (where I had little make-up applied) as well as the Las Vegas Strip (where I was definitely more dolled up!). The products kept my skin hydrated in any weather condition. My family and I often visit Las Vegas and every time we go my skin experiences a sudden dryness with tingling. It’s almost like a burning sensation due to the extreme weather changes which my skin is sensitive to. On the last trip to Vegas I had been applying the Shortlist products before and during my stay, and it kept my skin hydrated and supple. The only skin care products I used were: Shortlist Serum and Shortlist Smooth Cream. This two-product system had my skin moist all day with or without make-up, even during high heat. It provides a long-lasting moisture just as it claims. With 2 weeks of being outdoors in deserts and canyons I was definitely nervous about skin damage. Even though I was applying sunscreen I managed to forget to bring my hat, and in the past sunscreen alone hasn’t been enough. Although I cannot prove it I really do think that Shortlist Skincare did a great job to prevent any further skin damages. Especially in Las Vegas where temperatures were hovering around 108 F, and the sunscreen felt like it was just sweating off. In these conditions I usually see an uneven skin tone after hours and hours of sun exposure, but this time I didn’t show any unevenness or new dark spots. A little goes a long way. Not only does the products absorb to my skin fast and smoothly, but it only takes a small amount to keep my skin hydrated all day. I was planning on ordering additional serum and cream halfway through my trip as I’ve been using these for a while and thought I’d run out. After trying hundreds (or maybe thousands!) of skin care products over the last few decades, this is a rare instance that I don’t need to use more than what the label says. That goes for both the serum and smooth cream, very happy about that. With only two products in their system and both lasting a while it is just one more reason for me to stick with this brand. In my last post, I mentioned some of the ingredients of the serum like Niacinamide (vitamin B3), Glycerin and Hyaluronic Acid. This serum moisturizes to repair exisiting dry and damaged skin. The Pro-retinol cream has Retinyl propionate, Glycerin and a grand total of just 9 ingredients. It rejuvenates skin by increasing surface cell turnover, a good cream for anyone concerned with the look of fine lines and wrinkles. This road trip was a blast and we covered so much ground and about as diverse places as I can imagine between the glitz and glam of the Las Vegas nightlife to the quiet solitude of gorgeous Utah. It was a fun change-up by the way going from rouging it in the canyons to wearing my best dress and heals… I love to see this beautiful country but will always be a city girl at-heart! I committed to only bring Shortlist skin products and wouldn’t have done-so if I hadn’t already been so pleased with the products as shown in my prior posts. This was a true test against the harsh elements of direct sunlight and extreme heat, and Shortlist kept my skin at its best. 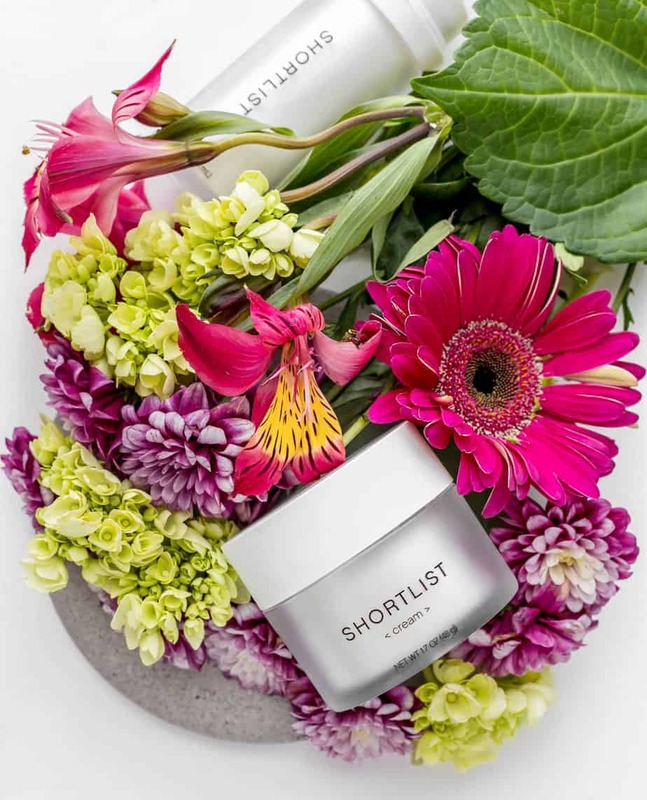 Learn more about Shortlist Beauty here! This is a new product for me. It’s great that it delivered when you spent time outdoors. Sounds really nice. I currently do not do much for skin care but as I get older I need to. I’ve never heard of this product, but it reminds me a little bit of ELF products. How much fun is that taking your kids on all the road trips this summer! Summer is hard on skin and it sounds like Shortlist worked well for you. It’s so important to take care of your skin, especially your face. Looks like these products would do a great job. I’m so picky about what goes on my face. This looks like it would not bother my skin. I’m in. i like having retinol in my products for the lines, you can never start too early on taking good care of your skin. Looks like you are! I’ve been wanting to try a retinol cream. As I approach 40 I’m definitely seeing more of a need for it! I should really consider trying Shortlist Skincare. I don’t wear a lot of makeup most of the time but I do sometimes. I love that this would work well for different climates and such too. I think this would be perfect for my daughter. I am going to tell her about it and see if it something we can get. Where I live, I’m more prone to cold weather drying out my skin. Not too much sun exposure here. Do you think Shortlist would perfom just as well in a colder climate? It sounds so really nice skin care product. I will check this out.